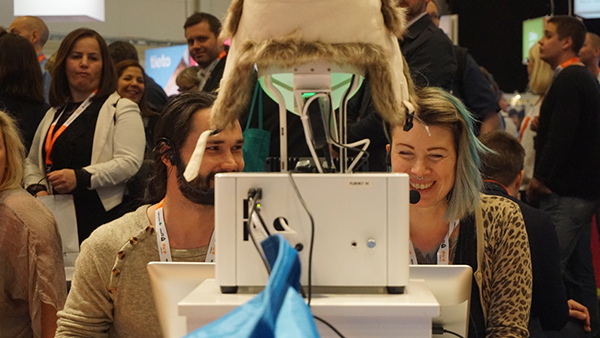 We are delighted to announce today our seed round investment in Furhat Robotics, the startup that is putting social intelligence into robotics. 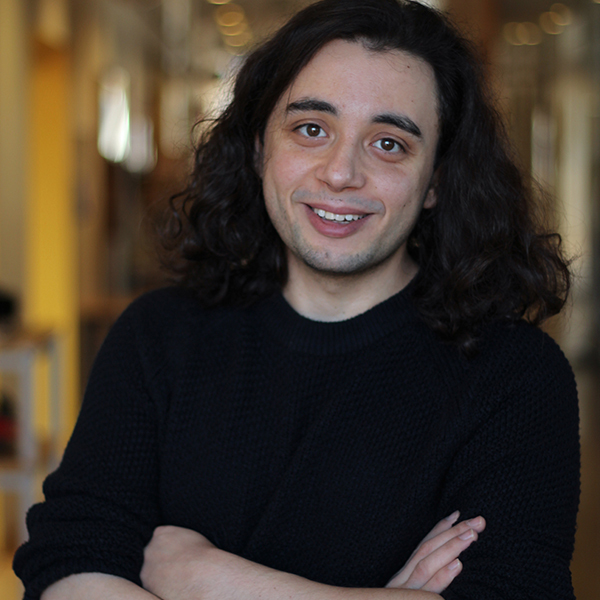 The Swedish research startup, co-founded by Samer Al Moubayed, is building a conversational operating system to power robots with advanced social skills. Furhat is a remarkably brilliant piece of creativity ... the dialogue is compelling and addictive. There is nothing like meeting Furhat in person. Read Balderton Partner Daniel Waterhouse on what grabbed his attention when he had his first conversation with the team (and robots) at Furhat. Read the news on NewsCenter.IO, Tech.EU, and GrowthBusiness.